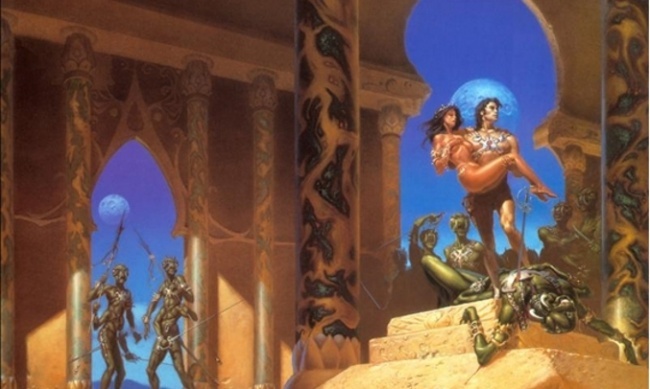 Chenault & Gray Publishing (the publishing arm of Troll Lord Games) is planning a massive retrospective of art from the books and stories of Edgar Rice Burroughs. The project is currently seeking funding on Kickstarter. 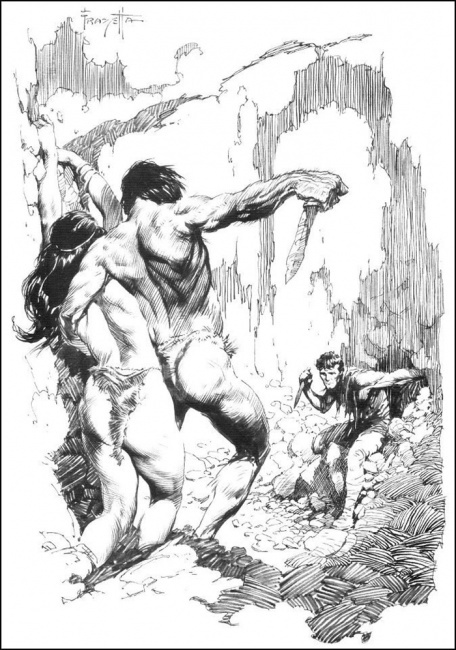 Edgar Rice Burroughs' 100 Year Art Chronology will be a four-volume collection of illustrations from Burroughs’ U.S. publications. The planned 1,200 total pages will also include a selection of images from U.K. editions. MSRP for the set is $249.99. Written by Michael Tierney, the collection will bring together more than 5,000 images of pulp covers, interior art, and pieces from comic adaptations of Burroughs’ extensive bibliography. The collection includes work from Frank Frazetta (whose Ace covers are still highly coveted), Joe Kubert, Paul F. Berdanier, J. Allen St. John, and more. The Kickstarter has already funded, netting nearly $45,000 from around 230 backers with 26 days left in the campaign. Backer fulfillment is planned for September. The campaign has a pledge level specific to retailers and a stretch goal of free shipping for all U.S. retailers if 20 or more retailers back the project. 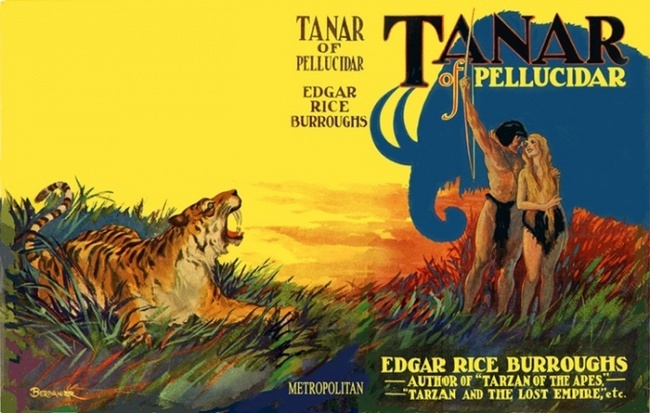 Burroughs is best known as the creator of Tarzan, John Carter, and Pellucidar. He wrote nearly 80 novels over the course of his career in several pulp genres, including fantasy, science fiction, and westerns. Despite his advanced age -- he was in his 60s -- Burroughs also served as a war correspondent during World War II.